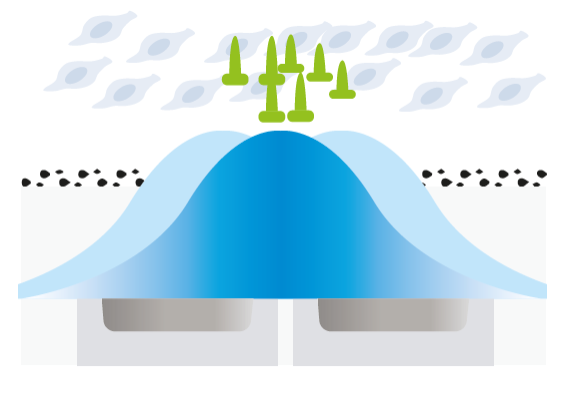 HiResolution implantable technology is the foundation for optimal hearing. The quality of the sound delivered by a cochlear implant system is a direct result of how well the system captures and delivers the details of sound. 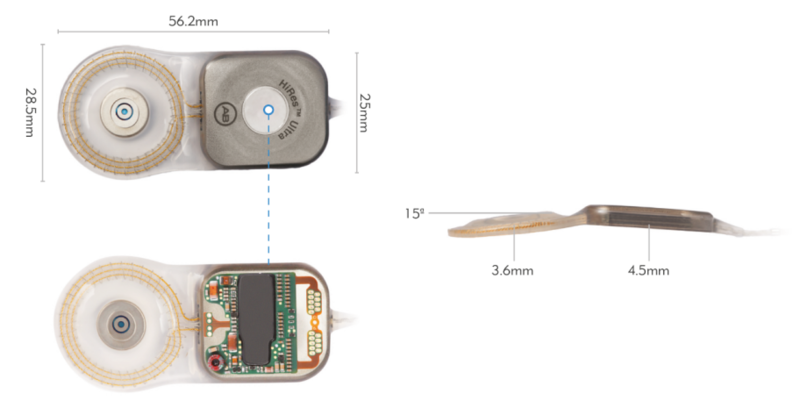 The HiRes family of cochlear implant was designed to deliver all of the loudness, pitch, and timing information that is essential for natural sound perception and appreciation of music: it automatically encodes the widest range of intensities (up to 80 decibels), it is capable of delivering frequency information to 120 cochlear places using a patented delivery method called current steering, and it provides up to 83,000 pulses per second1. Current Steering allows to stimulate the Spiral Ganglion cell population between electrode contacts. 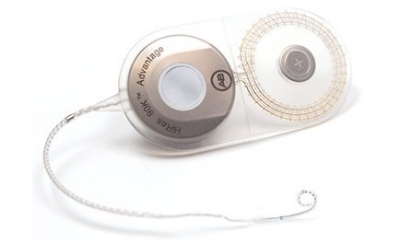 All Advanced Bionics recipients or their caregivers can be confident that the implant is functioning properly and that they can benefit from all features of our technology thanks to the proprietary Bidirectional Inductive Communication Link that relays information about the implant’s functional status in real time back to the sound processor. The implant together with the sound processor build a closed loop that ensure proper functioning of the system. With HiRes Ultra and HiRes 90K Advantage cochlear implants, Cochlear Implant MRI’s can be safely performed. 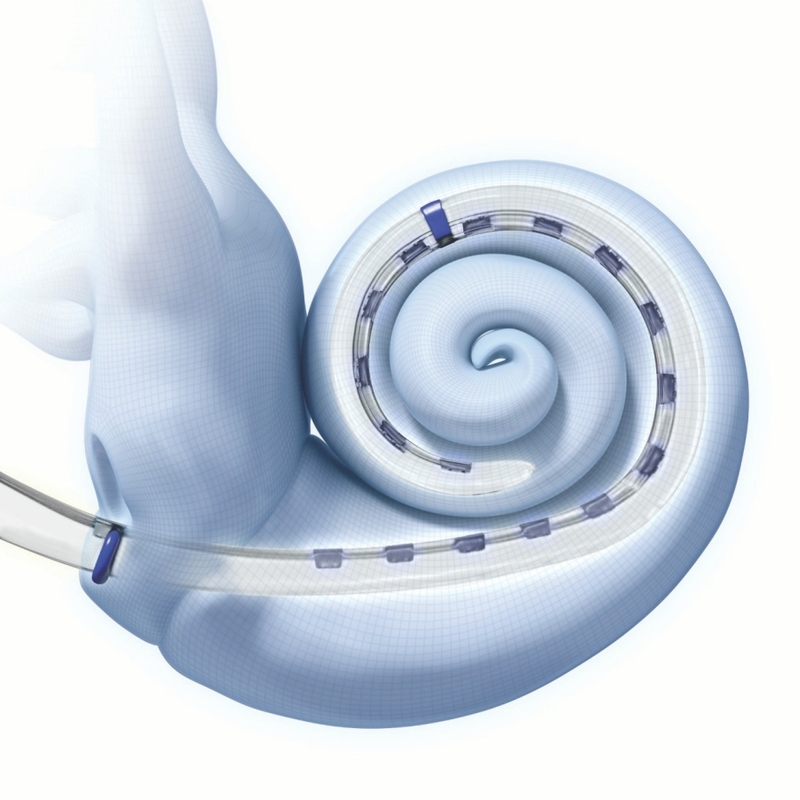 The HiRes™ Ultra cochlear implant was developed in collaboration with leading cochlear implant surgeons to meet the surgical need and those of the recipient. To make insertion easy and to provide flexibility for surgeons, the implant is designed for a shallow 1mm ramped recess, requiring minimal drilling to reduce surgery time. The thin 4.5mm profi le and small footprint offers a discreet solution once implanted, making it suitable for both adults and children. 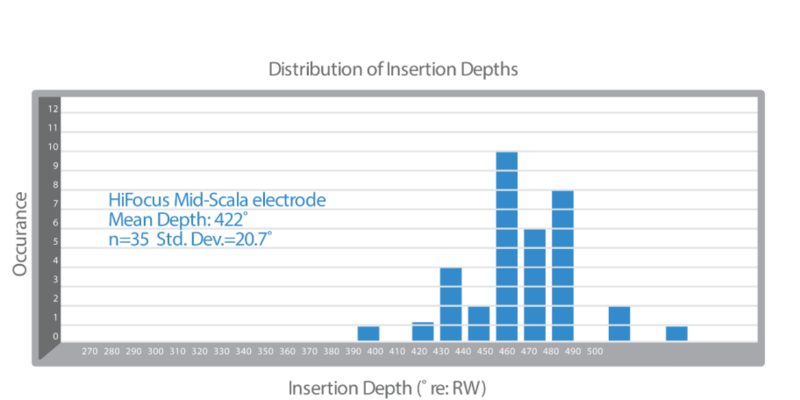 The HiRes Ultra implant offers two electrode designs, the straight HiFocus™ SlimJ electrode and the precurved HiFocus™ Mid-Scala electrode, to offer the surgeon a choice based on their practice preferences and the recipient’s anatomy. Both electrodes share the HiFocus design elements. The HiFocus™ SlimJ electrode is the latest approved electrode technology, designed for ease of handling and insertion. It is offered as a straight electrode with a gentle curvature, designed to be easily and smoothly inserted by freehand technique or with forceps. The main benefit of the gentle curvature next to easy insertion is to ensure electrode movement in the apical direction. Allows for ease of handling and insertion of the electrode. Ensures electrode movement in the apical direction. For easy and smooth round window insertion. Key to the design are the elements that allow a surgeon to easily handle the electrode in the surgical space and insert with minimal trauma to the delicate cochlea structures.19 The HiFocus SlimJ electrode has been designed to have balanced stiffness and flexibility to offer smooth insertion and protect cochlear structures. The wing feature allows for the best possible visualization of the cochlea, and precise control of the angle and speed of insertion. It provides an easy area for a surgeon to hold and control the electrode, even into the facial recess. 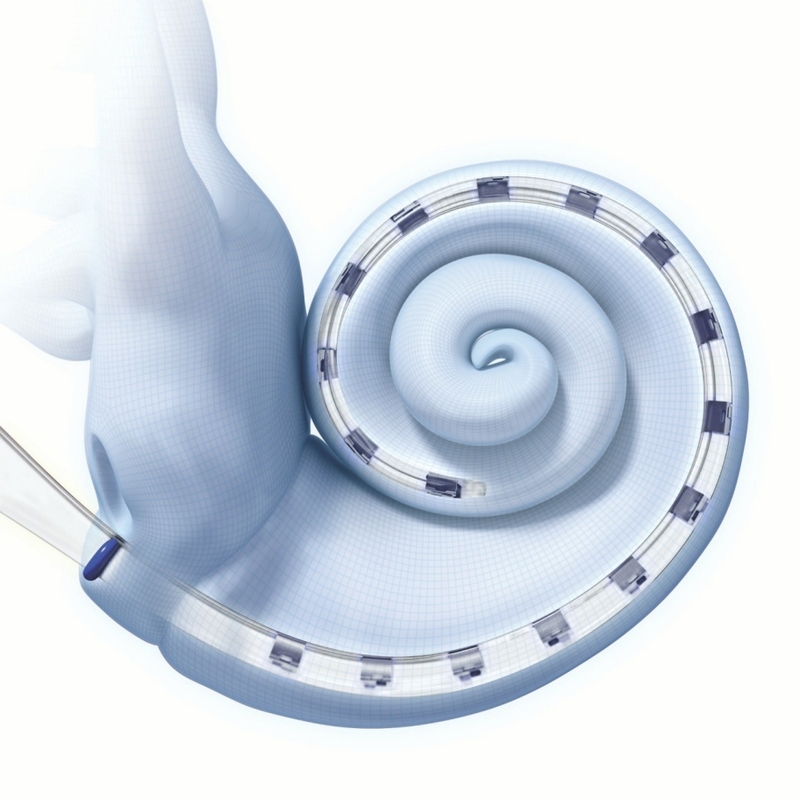 The HiFocus SlimJ electrode can be introduced into the cochlea by a surgeon’s preferred approach — by using round window, extended round window, or small cochleostomy, requiring only a 0.8mm opening. The tip feature is intended to ease the insertion through the round window. A marker provides visual indication of insertion depth — the 23mm indicator represents approximately 420° in a standard cochlea, covering the main spiral ganglion population23 to provide optimal spectral coverage. Cochlear structure preservation allows for the best possible hearing outcomes in recipients. Studies have shown that recipients may perform better when cochlear structures are undamaged by the electrode insertion.18,21,22,23 The HiFocus SlimJ electrode can be inserted and reinserted up to three times. The HiFocus™ Mid-Scala electrode is the smallest styleted precurved electrode designed for consistent positioning in the scala tympani to protect the delicate cochlear structures. Only pre-curved electrode in the market designed for an easy controlled one hand insertion. 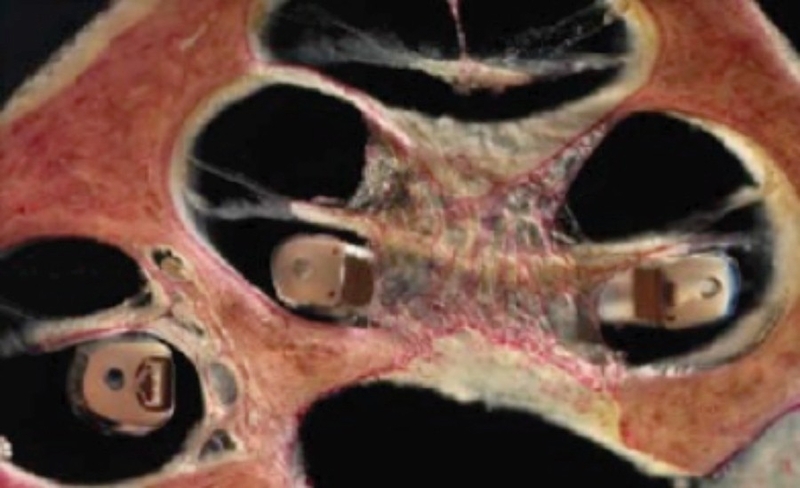 Only electrode in the market designed to be placed mid-scala in the scala tympani. For Round Window insertion, with Straight Tip region to avoid tip fold over. Key to the design are the precurved shape, allowing the HiFocus Mid-Scala electrode to be inserted consistently with minimal cochlea trauma,20 a straight tip region to avoid tip fold overs, and if desired, the electrode can be loaded on a dedicated insertion tool to support a controlled insertion. 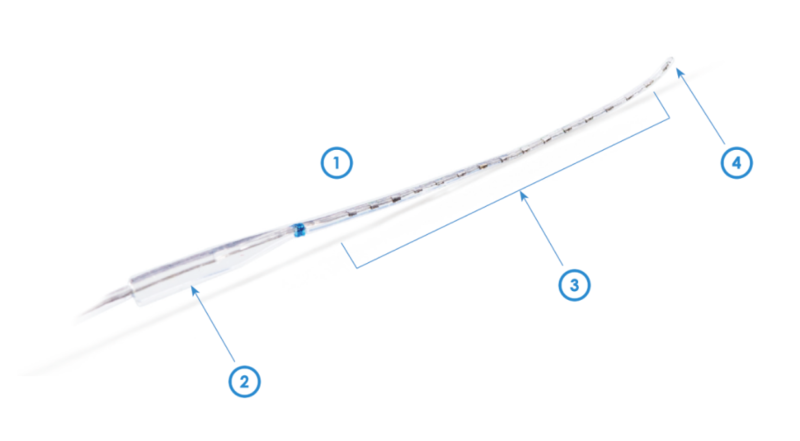 The distal blue marker can be used to ensure the electrode is properly positioned prior to the off stylet technique, thus avoiding tip fold over issues. The proximal blue marker provides a visual indication of a ‘full’ insertion depth — representing approximately 420° angular insertion in a standard cochlea, covering the main spiral ganglion population23 for optimal spectral coverage. The length and curvature of the HiFocus Mid-Scala allows for proven consistency of full spectral coverage with 422° insertion depth signifying coverage of main Spiral Ganglion cell population23 with a tight standard deviation of 20.7°. The shape of the HiFocus Mid-Scala places the electrode within the scala tympani, close to the spiral ganglion cells for maximum performance.18,23 The electrode dimensions easily fit within the scala tympani which has been shown to protect the delicate structures of the cochlea20 whilst avoiding damage to the modiolus, osseous spiral lamina and the basilar membrane.20,24,25 HiFocus Mid-Scala, being located central to perimodiolar, has an ideal basal placement for high frequencies.24 The HiFocus Mid-Scala electrode can be inserted and reinserted up to three times. 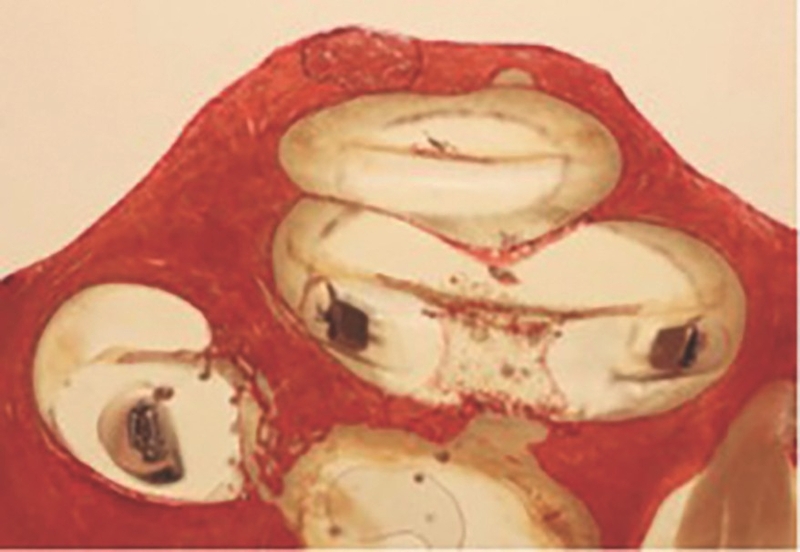 Histology showing HiFocus Mid-Scala electrode ideally positioned in the middle of the scala tympani. New and improved HiRes 90K™ Advantage cochlear implant leads the industry cumulative survival rate (CSR)17, a measure that defines the likelihood of a device continuing to function over time. You can rest assured that an AB cochlear implant will continue to work so that you may always hear your best. Designed to be inserted approximately 25mm into a normally patent cochlea, with highly effective lateral wall placement in the scala tympani, and very easy to insert. 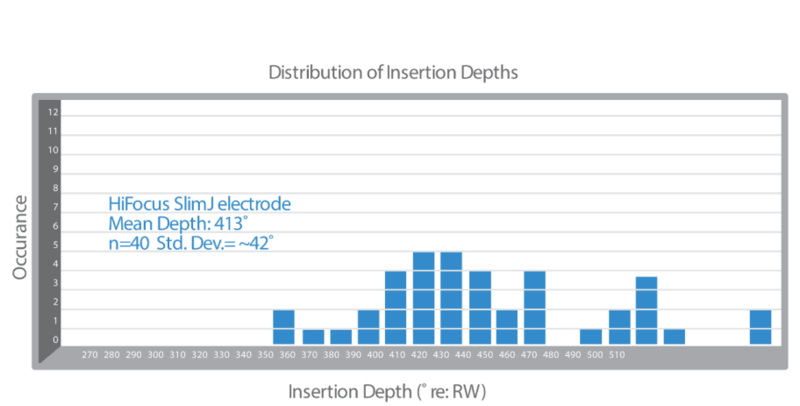 With a robust design and ease of implantation, the HiFocus 1j is the electrode of choice for many surgeons worldwide.